Longing for an escape to the gorgeous Smoky Mountains of Tennessee? 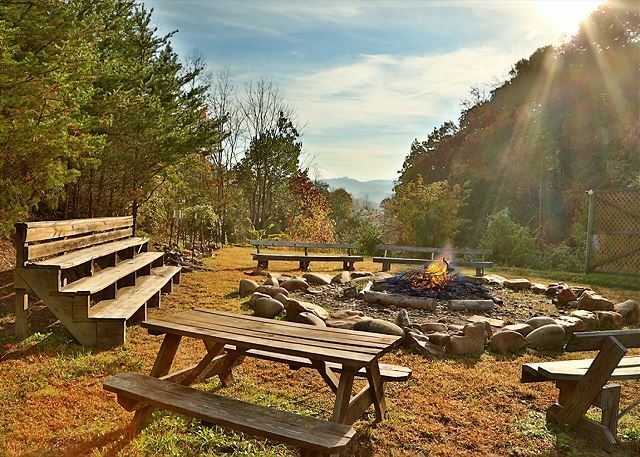 Whether you need a weekend retreat in a beautiful setting or a stunning place to call home while you explore Great Smoky Mountains National Park, these amazing cabins won’t disappoint. 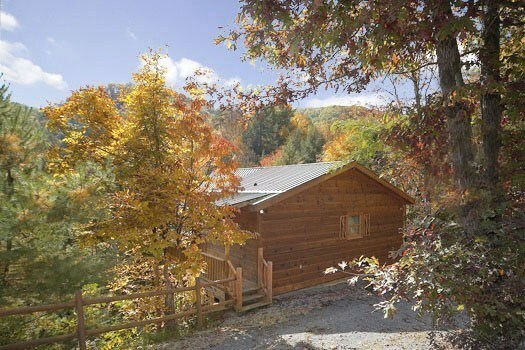 From small charming cottages to luxurious log cabins, your mountain getaway is only a click away! 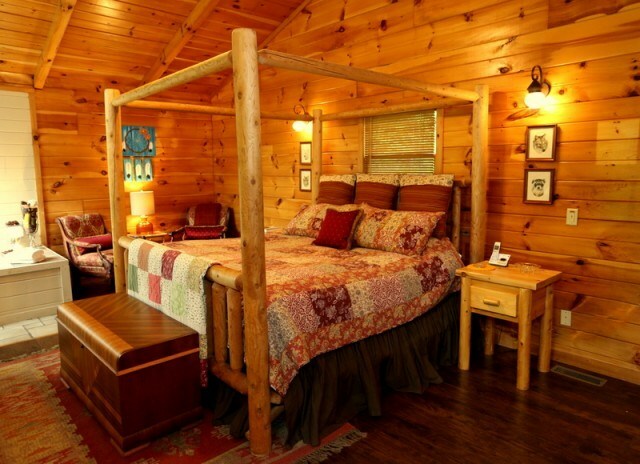 The perfect romantic retreat, Always and Forever is tucked away in the forest and offers a stone and glass shower, a king log bed, a spacious Jacuzzi tub, a private hot tub on the deck, and a brand new kitchen. If you’re longing for privacy, this could be your cabin! You don’t want to miss out on the spectacular views from this beautiful modern log cabin! Great for family gatherings, reunions, or corporate events, It’s A Wonderful Life comfortably sleeps 12-15 people. 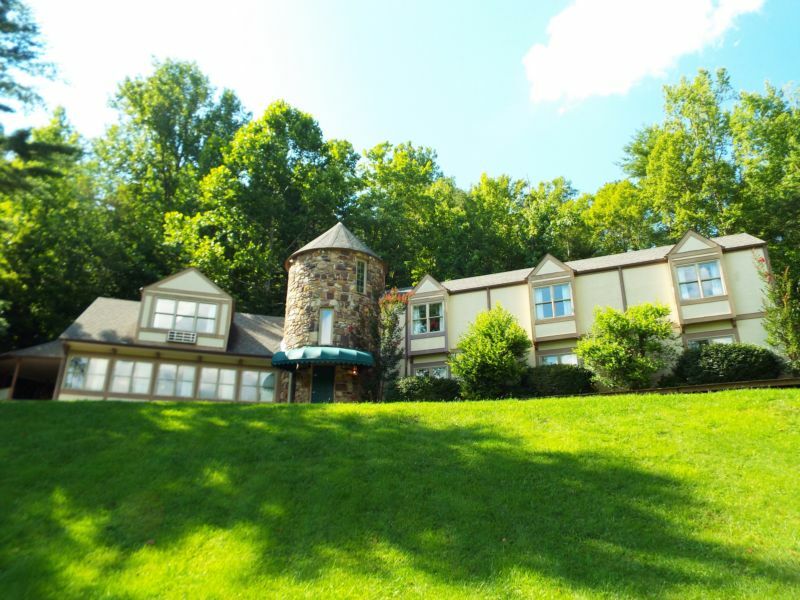 Take in the incredible mountain views from the 5-person hot tub, read a book in front of one of the stone fireplaces, play a game of pool in the game room, or enjoy a meal on the wrap around deck. If you are searching for a stunning place to relax after a day of adventure, don’t miss on out this beauty! This gorgeous 7500 sq ft castle is located on the Bent Creek Golf Club in the charming village of Cobbly Nob. 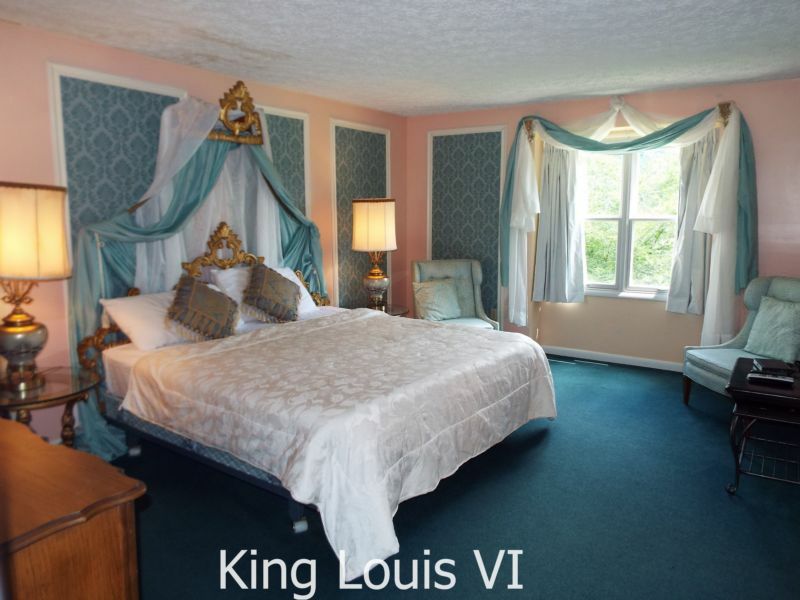 Enjoy the babbling creek meandering past your front door while relaxing in one of the beautifully decorated bedrooms – each named for a queen or king. The spacious living room, kitchen, and dining room can accommodate large families or groups, and the kids will love venturing down the spiral staircase to the Dungeon (aka the game room). With 9 bedrooms and 9.5 bathrooms, there is plenty of privacy to be found at Castle on the Green. 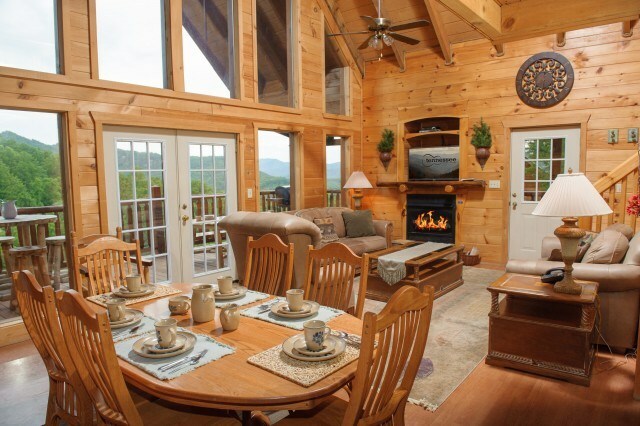 This recently updated rustic cabin is the ideal place to kick back and relax in The Smokies. 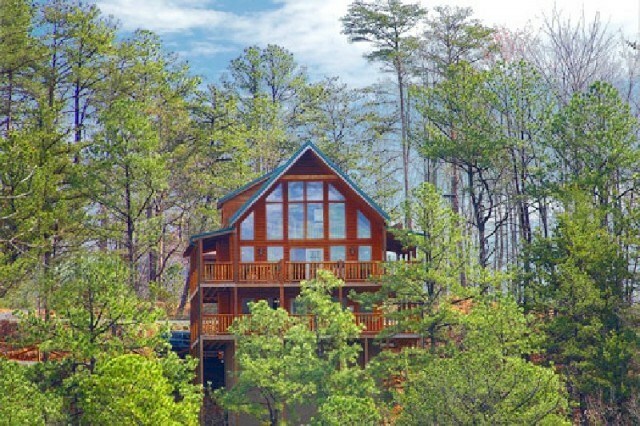 Situated between Pigeon Forge and Gatlinburg, you are close to all of the action and adventure, but secluded enough to escape the crowds and marvel at the beautiful scenery in private. 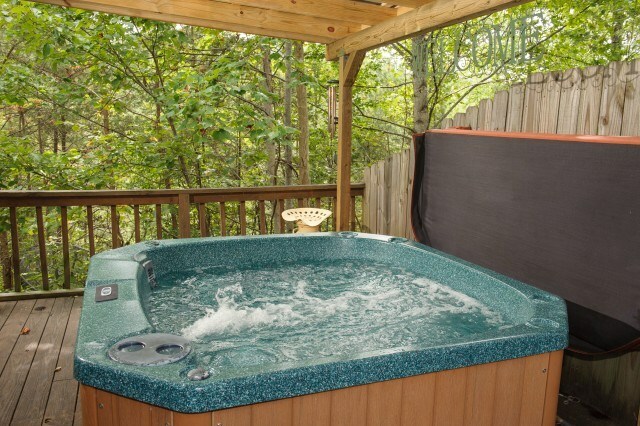 Enjoy a wood burning stove, a game room, and a soak in the outdoor hot tub. The Bearfootin’ Cabin can comfortably sleep 8 guests. 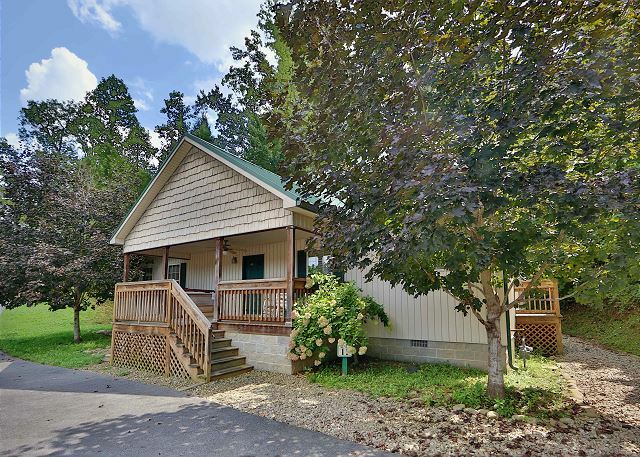 Situated directly across the street from Splash Country and Dollywood, this charming cabin is conveniently located near many Smoky Mountain attractions. Cherry Blossom is located within a resort village that offers the conveniences of home and activities for campers of all ages. Enjoy nightly bonfires, games, BBQs, swimming, and easy access to popular outdoor activities. Ready for adventure and relaxation in the Smoky Mountains? Book your stay on Camp Native today! 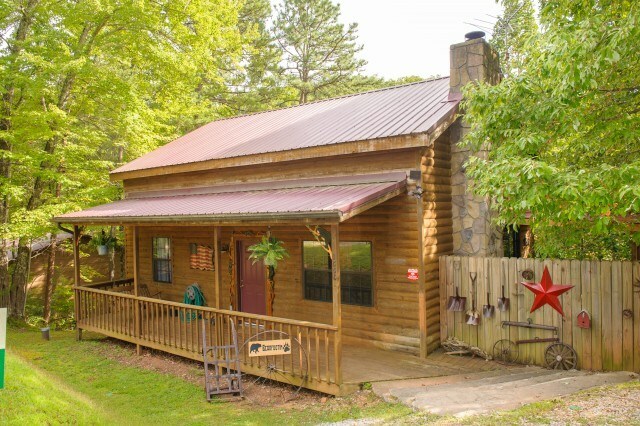 Looking for Tennessee campgrounds and cabins? Click here. Searching for more adventure? Check out our blog for more exciting destination ideas!